kaziranga-wildlife-tourMoored high up in the mountain ranges of the Himalayas, at 3500 meters above sea level is Tawang-the beautiful land of Monpas. Bordered by Tibet in the north, Bhutan is in the Southwest and Sela ranges. The name Tawang derives from some bearings on surroundings. 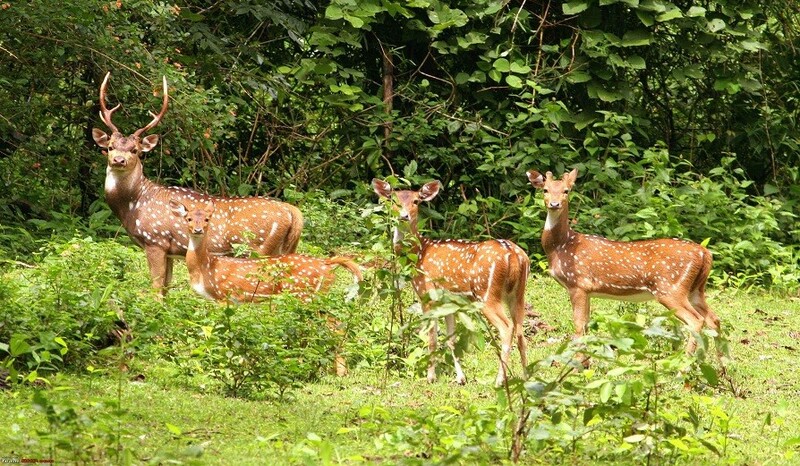 This prestigious national park of India is situated in the north eastern part of the country in the district of Golaghat and Nagoan in the state of Assam. 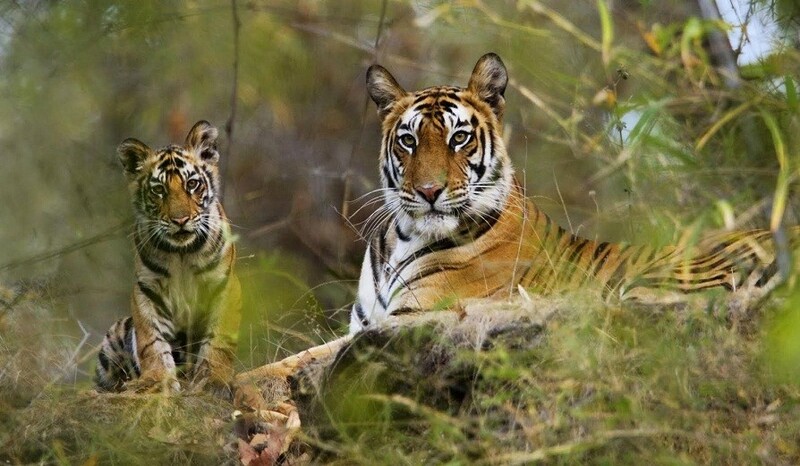 It is noteworthy to mention that it is the host for two third of world’s population of endangered Indian one-horned rhinoceros and also declared as a tiger reserve in 2006, holding the highest density of tigers in the world. 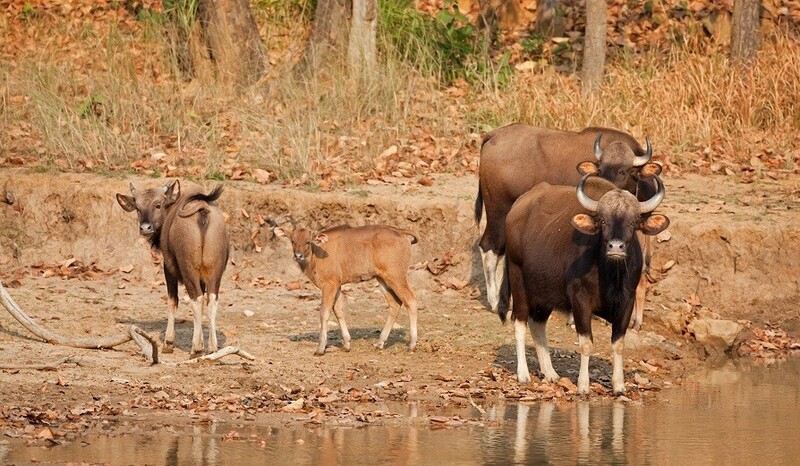 The park is also a domicile for large breeding inhabitants of Elephants, wild water buffaloes and Swamp Deer. 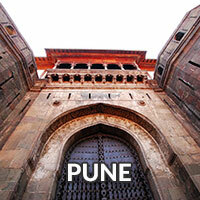 It has been declared as a forest reserve in the year of 1908 and wildlife sanctuary in the year of 1950. 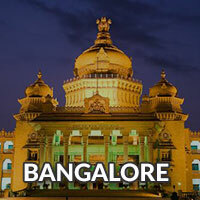 Covering an approximate area of 430 square kilometres. 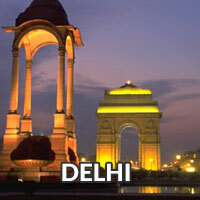 Meet at Guwahati and proceed to Kaziranga and Jungle Introduction. Day 2 - Safari into Kaziranga National Park. Morning Safari and Visit to Garam Pani. 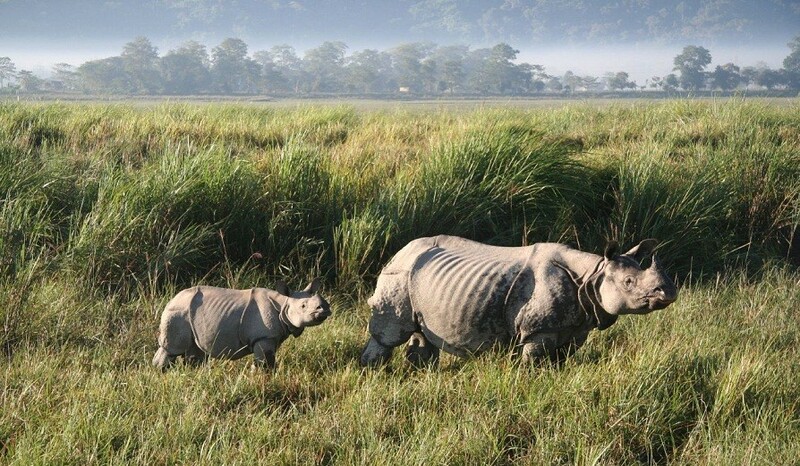 Stay Kaziranga. Early Morning elephant ride. Breakfast and Return Journey Towards Guwahati. 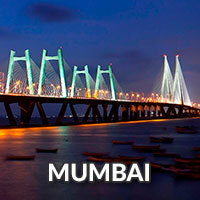 Guwahati to Guwahati escorted trip. 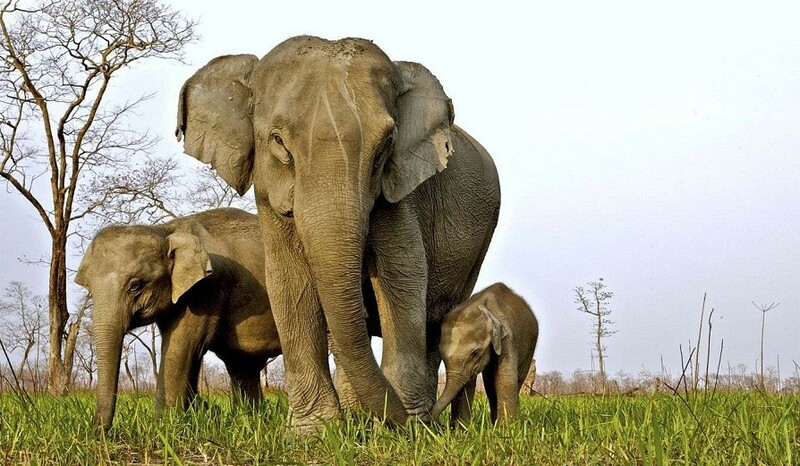 Accommodation at a resort in Kaziranga on quadruple sharing basis (AC rooms). Guwahati – Kaziranga – Guwahati travel by AC vehicles.